help you find, keep, and motivate your dream team. Full service meets above and beyond. When you join KWLR, you get all the peace of mind that comes with a full service brokerage, plus a suite of extra offerings that make the office your home away from home. Start your career off right. It's an unfortunate fact that the majority of new real estate agents don't last in the industry. but how to get past SURVIVAL and into SUCCESS! Did you know that only 4% of buyers and sellers say that they would choose an agent based on their brokerage? You are your brand...and your clients respond to your great service and great results. And when it comes time to promote, we know marketing isn't just a one-size-fits-all solution. Don't worry - we have options aplenty. Feel like there's too much to do, and you can't do it alone? Our proven systems and models take the guess work out of lead generation, time management, paperwork, and marketing. You and your clients deserve an app that is easy to use, accurate, and allows you to connect with you at the touch of a button. Well, this personally branded app is exactly what you've been looking for. Inagine receiving and sending referrals with ease to over 180,000 agents around the world... THAT is the power of the KW Referrals netword, the largest referral network in the world. KW Connect gives you 24/7 access to a huge variety of educational materials inlcuding videos, courses, podcasts, and documents. Become a valued content provider... or simply browse the resources at your fingertips. 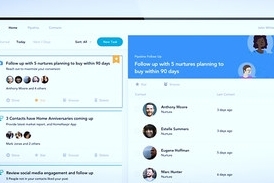 Coming Soon: A CRM that integrates seamlessly into your daily life, using the revolutionary KellerCloud Platform, and integrated with KW's state of the art AI, KW Command will help you run every aspect of your businesss... on the go. A Culture of Sharing and Support. 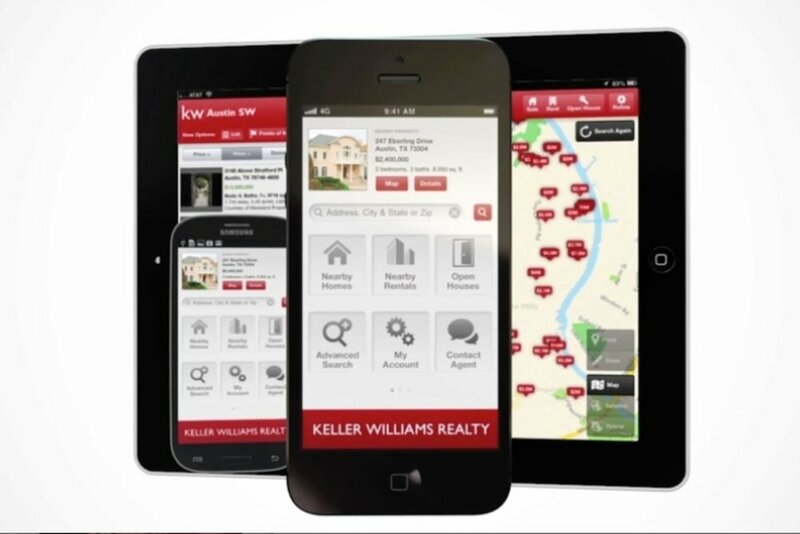 At Keller Williams Lifestyles Realty, we understand that when one of us gets better, we all get better. Training, support, coaching, and an endless number of resources designed to help you grow your business... that's what makes KWLR different. and how we help our agents to be great!